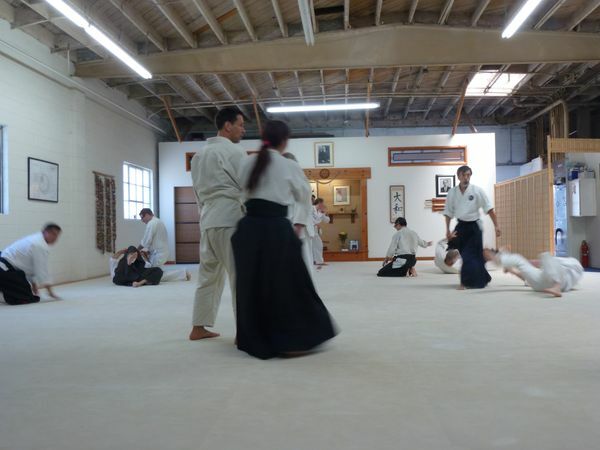 Aikido Daiwa is a Burbank and greater Los Angeles area aikido dojo offering martial arts classes for adults, teens, and children. 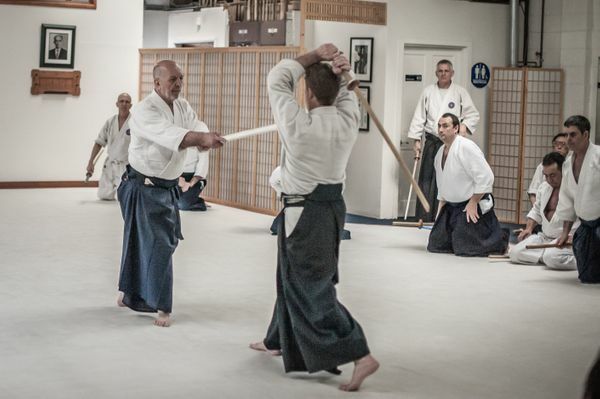 Read about upcoming events for the dojo this year, including regional seminars, summer camp, and our fall seminar with Miyamoto sensei. 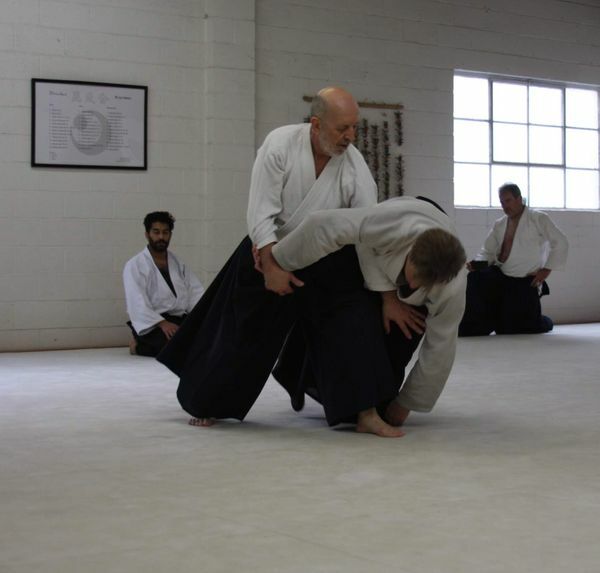 Aikido Daiwa is pleased to announce that we will be hosting Roo Heins Sensei, 6th Dan, for an Aikido seminar Oct 26-28, 2018. 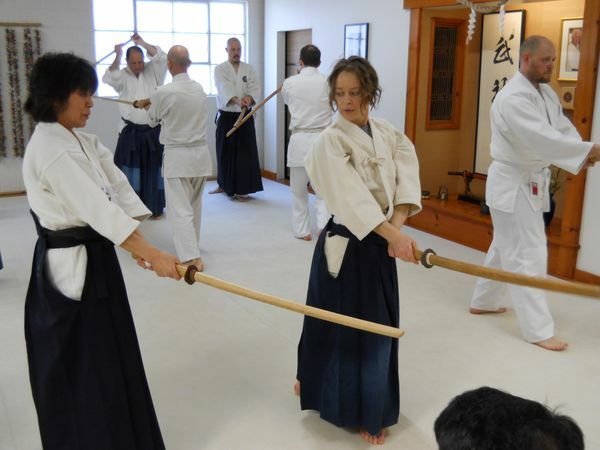 The seminar is a fundraiser for Aria Cheyenne Ramirez, daughter of Lee Lavi Sensei of North Valley Aikikai. 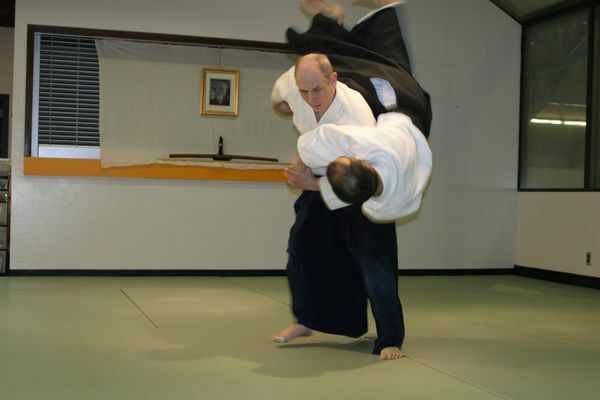 Aikido Daiwa is pleased to announce that we will be hosting Didier Boyet Shihan, 7th Dan for an Aikido Seminar. The seminar will be held on March 2nd - 4th, at the Daiwa dojo in Burbank, CA. 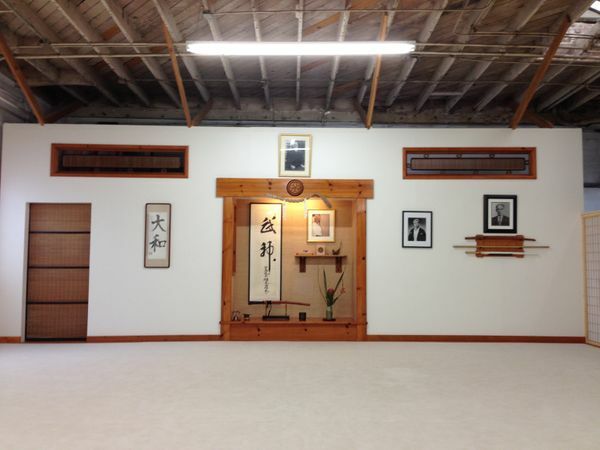 The dojo will be closed December 22 - 25 and December 29-30. 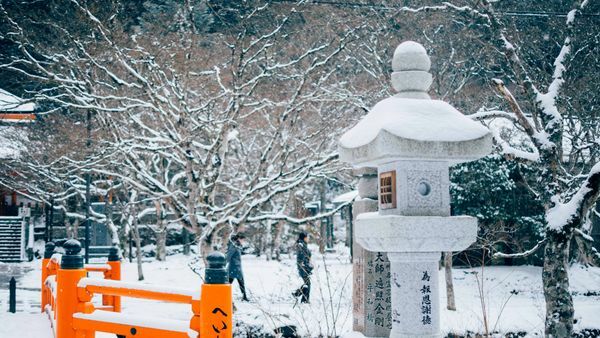 On January 1st, there will be a class at 10am, but all other classes are canceled. Announcement of the Arnold Sensei Memorial Keiko, to be held at Aikido Daiwa, on Saturday November 4th 2017. On Memorial Day Monday September 4th come train at the 9am class - all other classes are cancelled. Normal schedule resumes Tuesday September 5th. On Memorial Day, Monday May 29th, come train at the 9am class - all other classes are cancelled. Normal schedule resumes Tuesday May 30th. 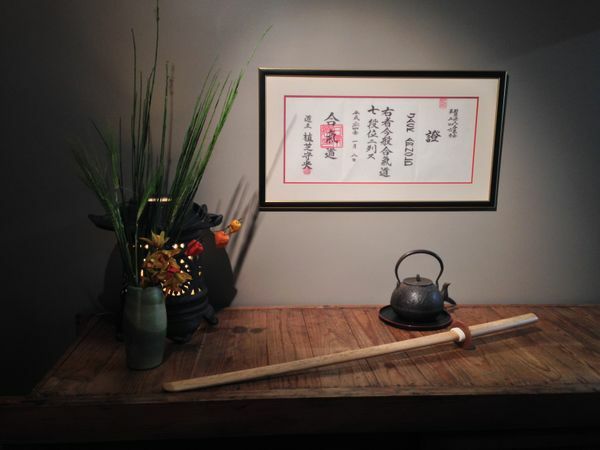 The dojo will be closed December 23 - 26 and December 30 - January 1. On January 2nd, there will be a class at 9am, but all other classes are canceled. The dojo will be closed on Saturday December 10th, all classes cancelled for that day. 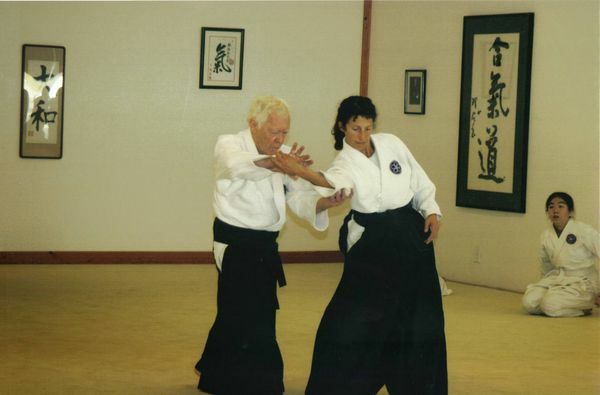 On Sunday Nov. 6th, we will be hosting the Arnold Sensei Memorial Keiko at Aikido Daiwa. The practice will go from 10am to 11:30am. On Independence Day Monday July 4th come train at the 9am class - all other classes are cancelled. Normal schedule resumes Tuesday July 5th. Miyamoto Sensei at the 2009 All Japan Aikido Demonstration. Brinsley Sensei can be seen taking some of the ukemi. On Memorial Day Monday May 30th come train at the 9am class - all other classes are cancelled. Normal schedule resumes Tuesday May 31st. Schedule Change: The dojo will be closed tomorrow Sat May 21st. Normal schedule resumes Sunday May 22nd. 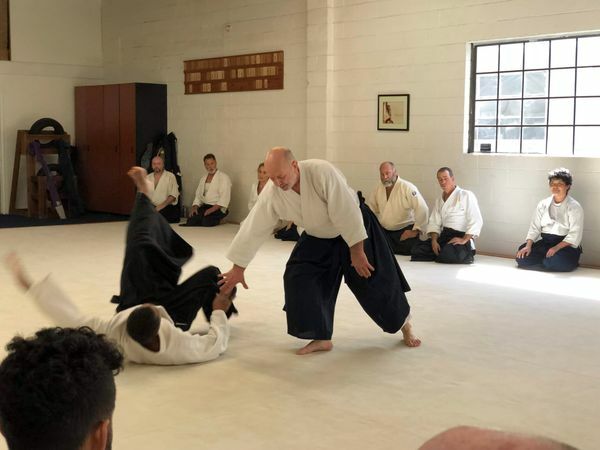 Los Angeles Aikikai will be hosting the L.A. Summer Bridge Seminar on Saturday, May 21st. 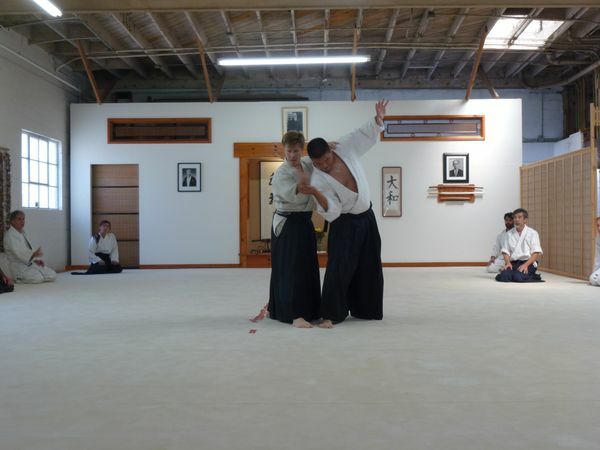 On Saturday April 23rd we will hold dan (black belt) testing. Testing will start at 10am promptly, and the Saturday 9am weapons that day is cancelled.